Follow the River Thames through the famous, funny and fantastic sights of London – from Kew Gardens to the Olympic Village. 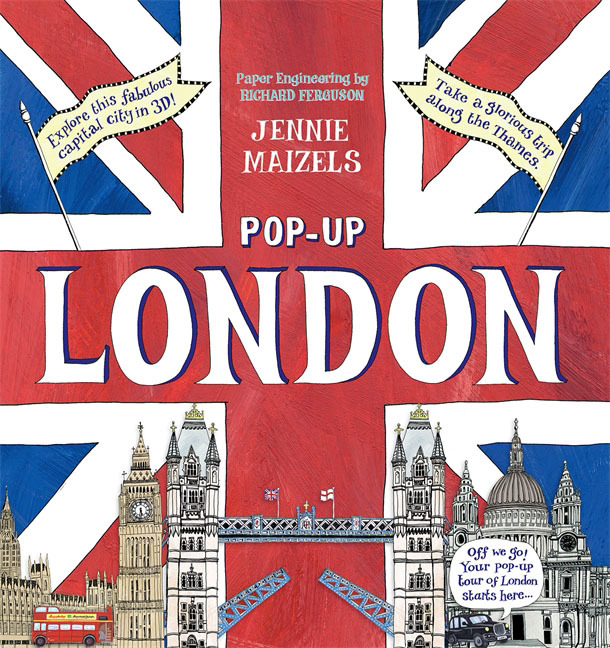 With amazing interactive pop-ups, flaps and tabs to lift as well as buildings to explore and tabs to move, this is your chance to see London in all its three-dimensional glory. Full of fun and facts, this is a delight for all, whether introducing this great city to novices or revealing unknown treats to the capital's long-time fans. ...Глава 1. 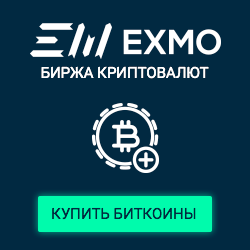 Формы и программы психологического консультирования. Глава 2. Специфика психологического консультирования. Глава 3. Коррекция позиции родителя по отношению к ребенку.